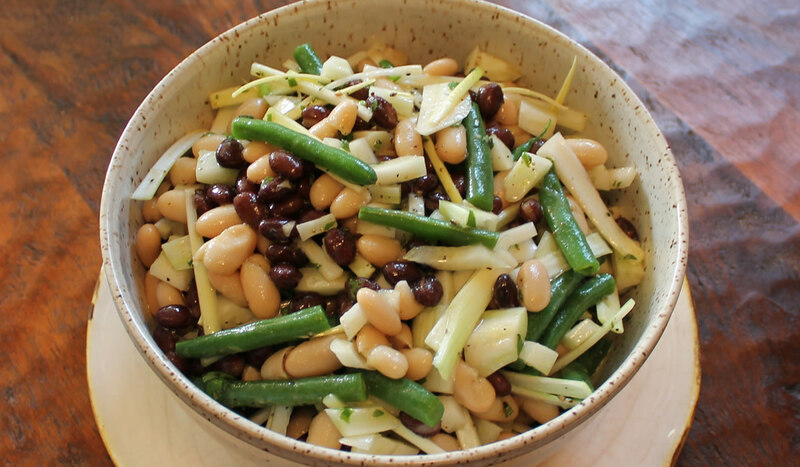 But the sunny weather has really gotten me into salads. And that meant I had to use a beautiful bowl made by the wonderful and talented Kel Darling. 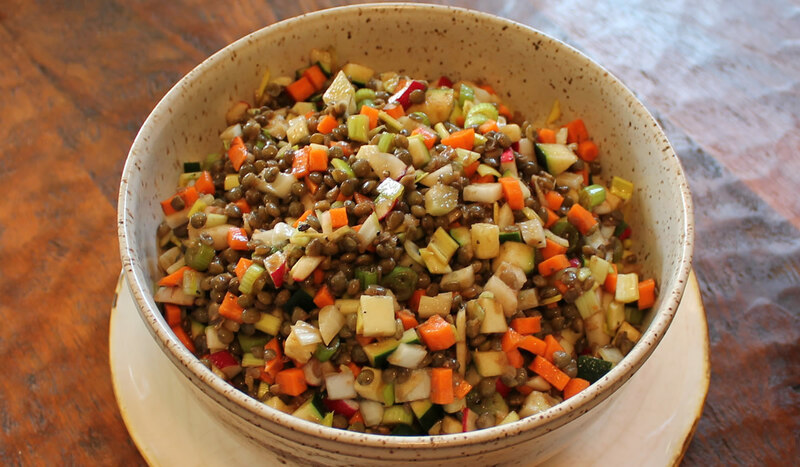 Cooked lentils, chopped radishes, chopped zucchini, chopped fennel, chopped leeks, chopped carrots… all held together with a dressing of blood orange olive oil and blueberry balsamic vinegar, salt, and pepper. These are serious clean-out-the-refrigerator salads. They’re fairly similar, yet always different. It totally depends on what needs using up and then, what oil and vinegar I want to put on them. There are no rules. 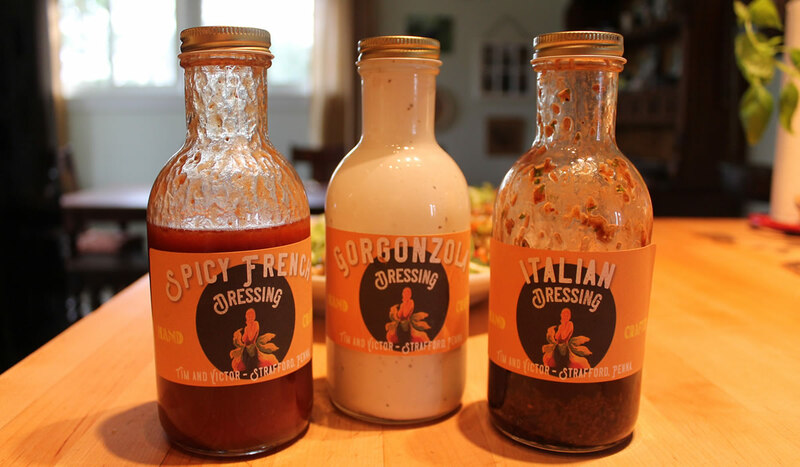 And, for even more fun… homemade salad dressings, of course! The best part of cooking – in my not so humble opinion – is heading into the kitchen with a vague idea and making something good. It doesn’t have to be a blockbuster winner every single time. Good, basic food is more than satisfying – and when you do hit one out of the park… well… smile and realize that if you were winging it to begin with, you probably won’t be replicating it. And that’s okay. 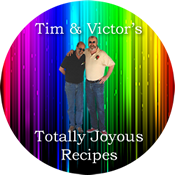 There are a bazillion more recipes to be created. So here’s to an abundant garden and lots of fresh produce and continued fun in the kitchen.